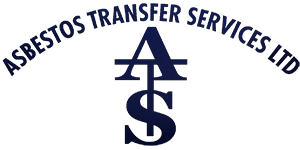 Asbestos Transfer Services is based in Essex and our trained professionals have a considerable amount of experience when dealing with asbestos as a dangerous substance. 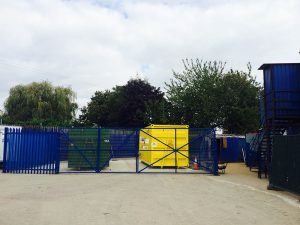 Our aim is to provide our clients with a cost effective, yet safe way of dealing with asbestos contaminated materials. Our friendly team are highly trained professionals able to deal with asbestos waste. We always aim high and seek to give our clients only the best customer service available. If you would like more information about the service we provide please don’t hesitate to give us a call. We have our cerficate of employers liability insurance available for you to view.